West Indies and India will play on 6th March 2015 at WACA Ground, Perth Australia. This will be the 28th match of ICC ODI World Cup 2015. 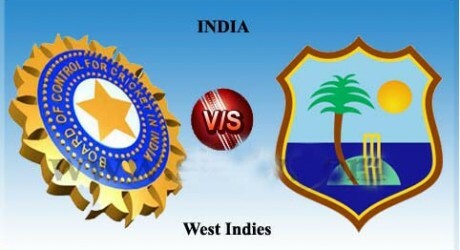 Both teams have experience in cricket world and this will be an exciting match to watch. This group B match will be live telecasted by PTV Sports and GEO Super TV at 14:30 according to Pakistan time it will be 11:30 OKT. Online live streaming and score card will be posted here.